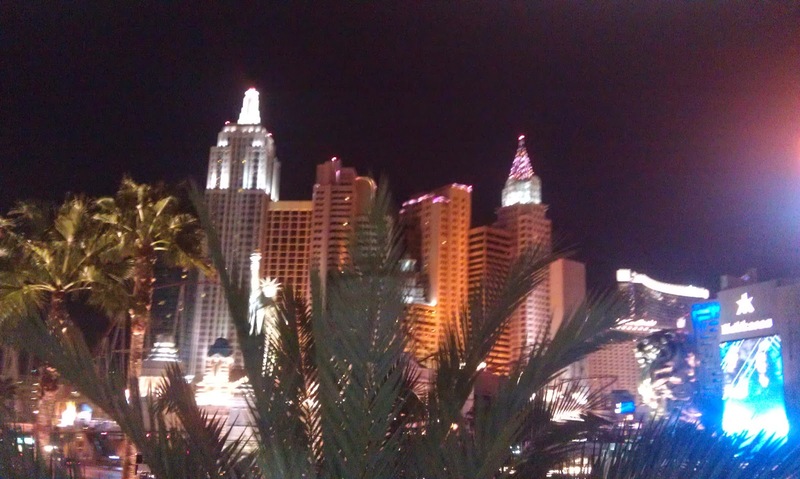 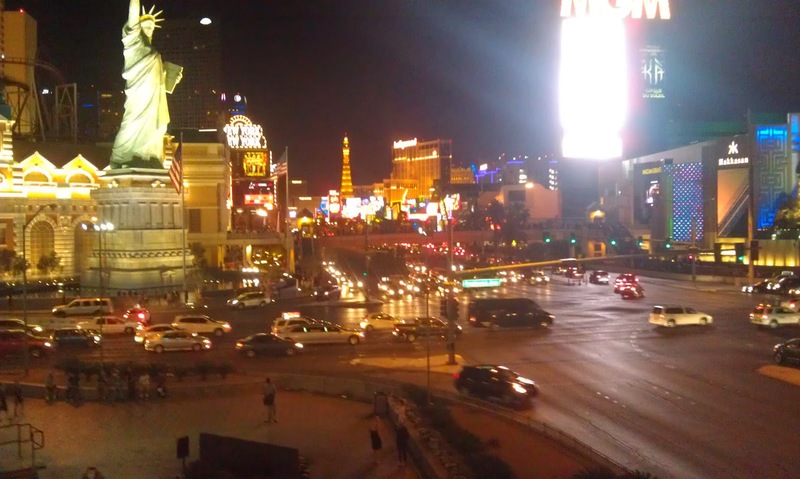 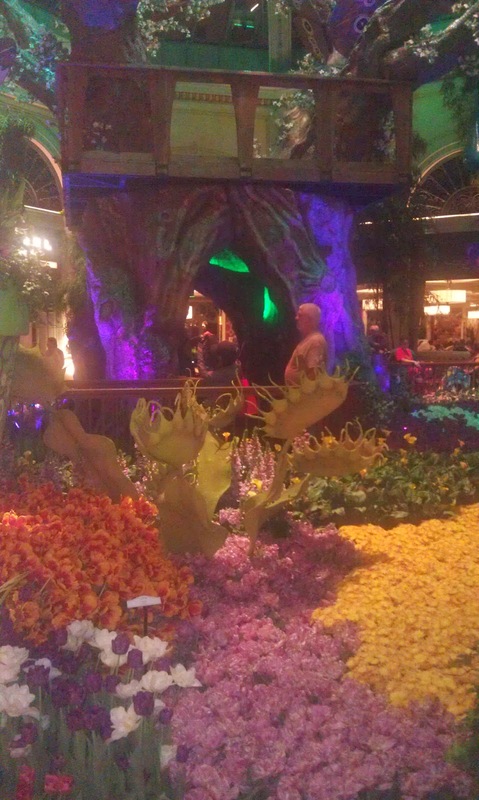 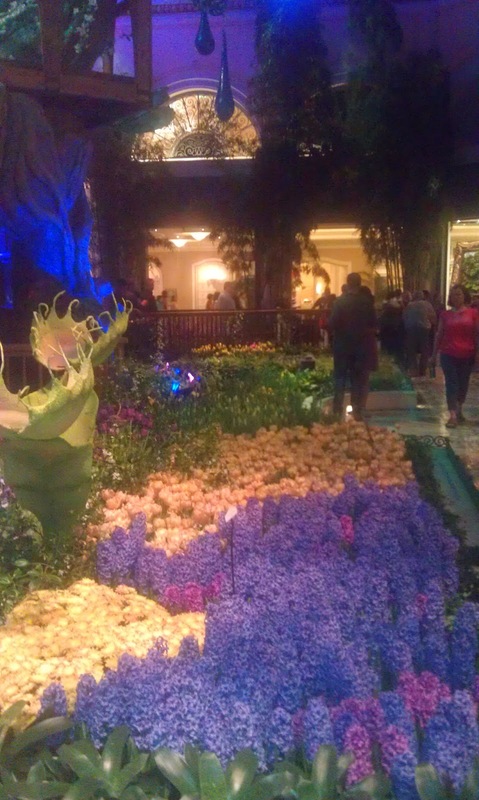 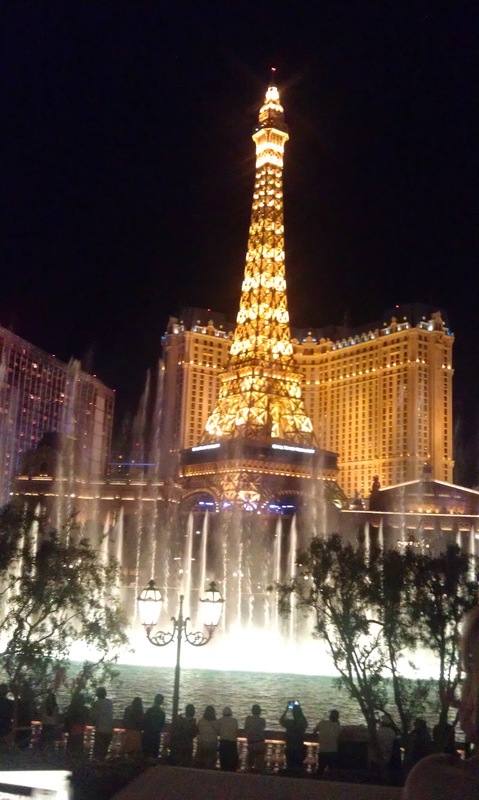 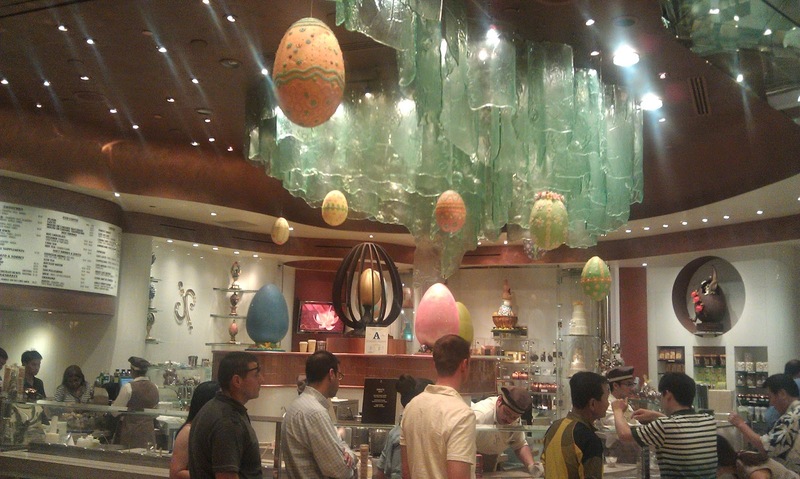 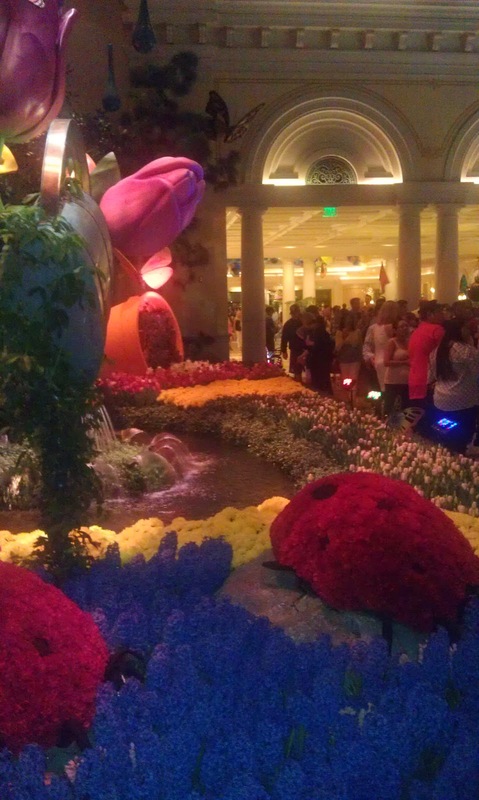 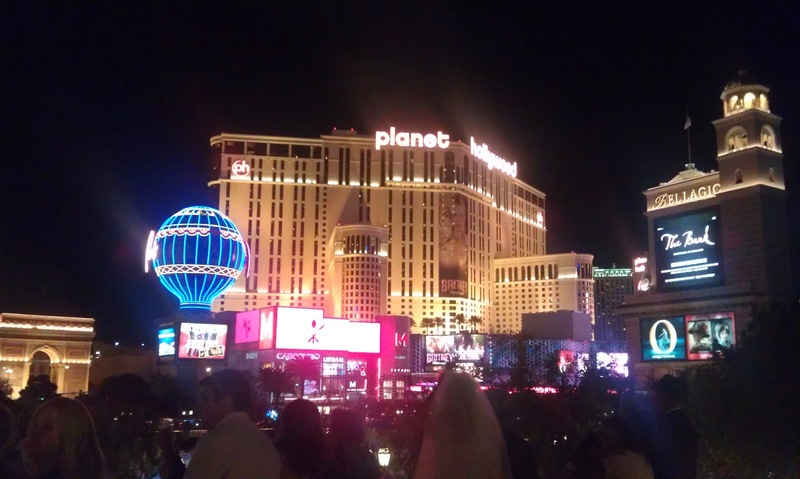 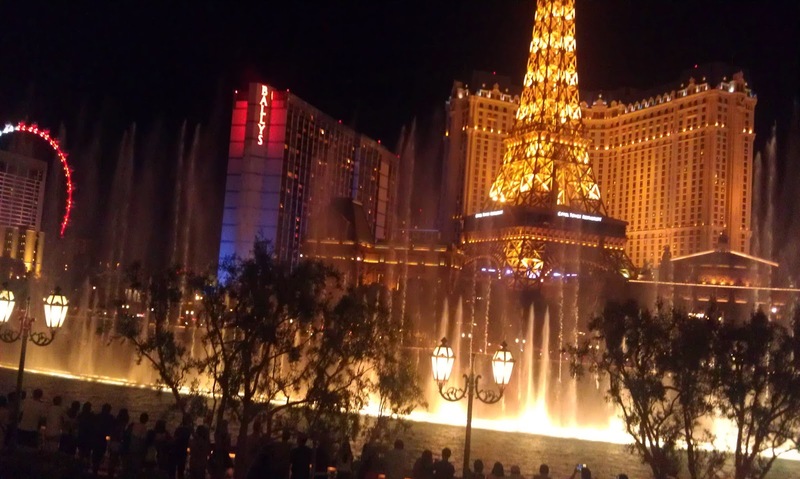 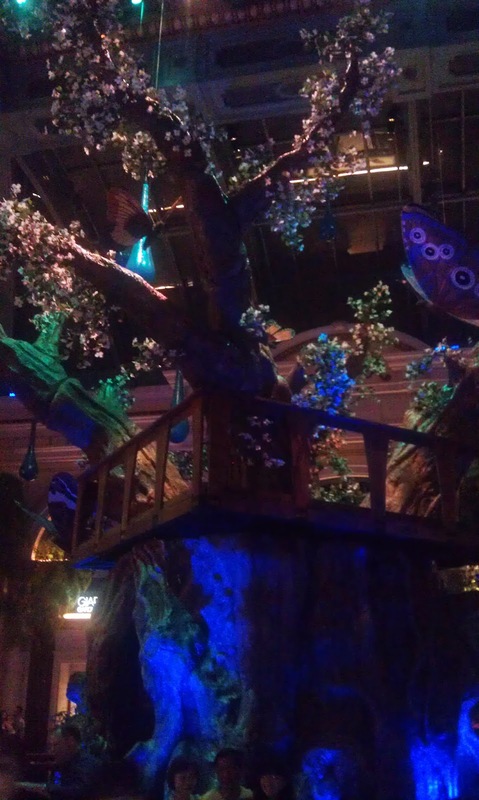 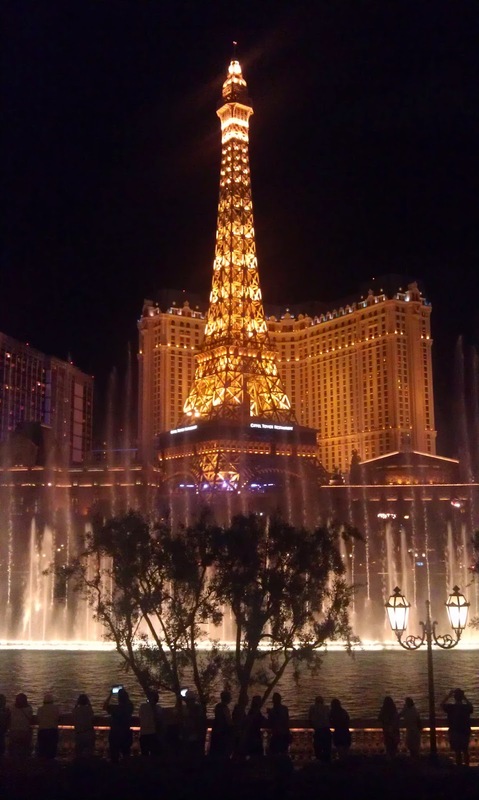 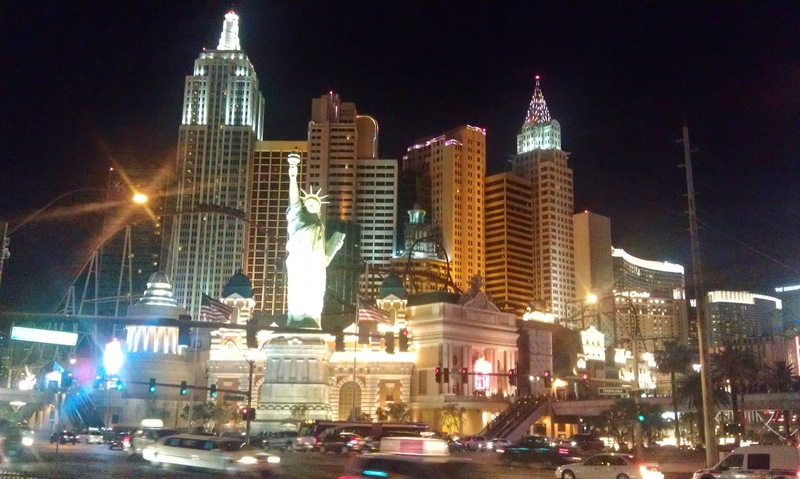 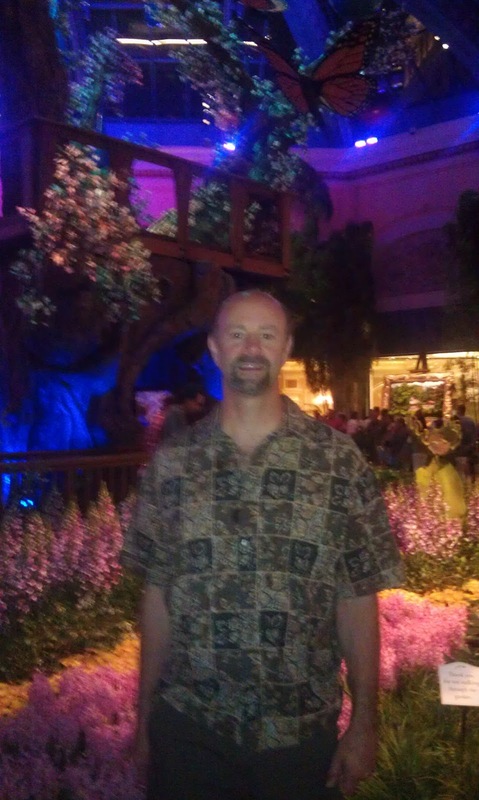 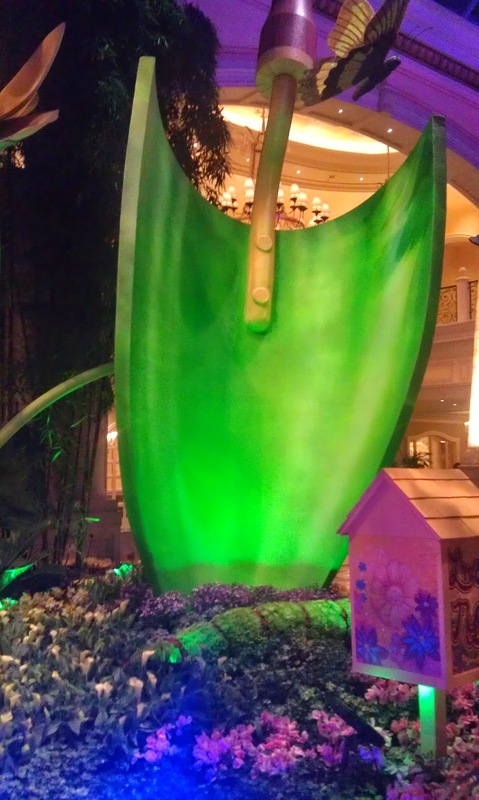 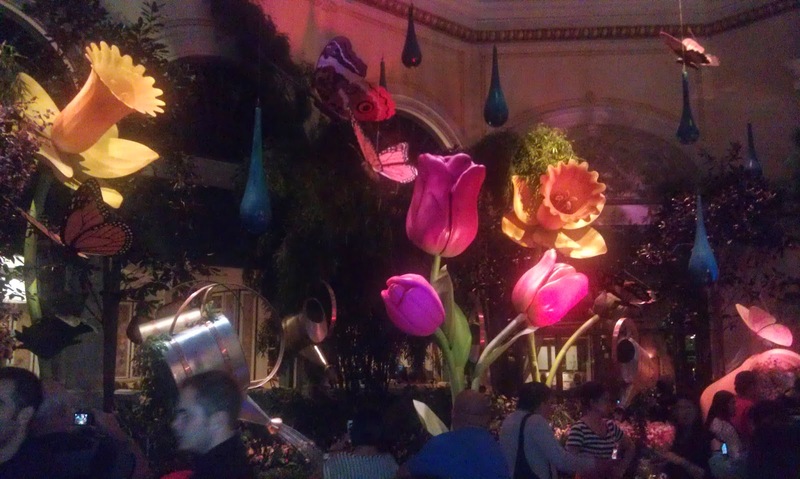 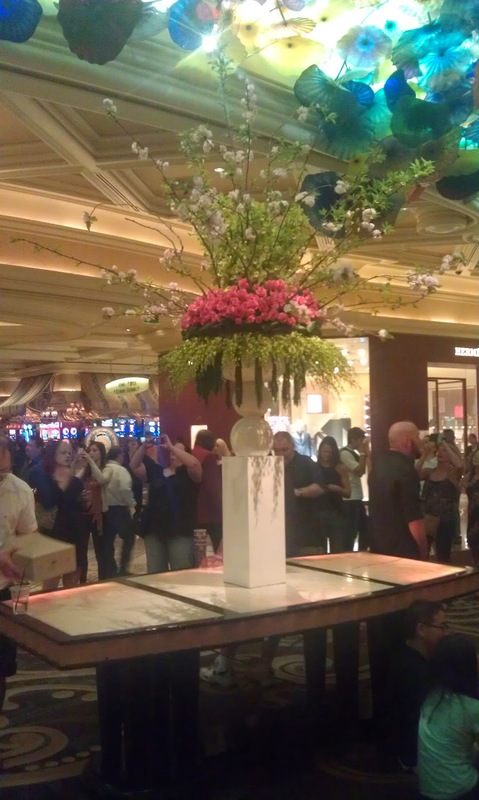 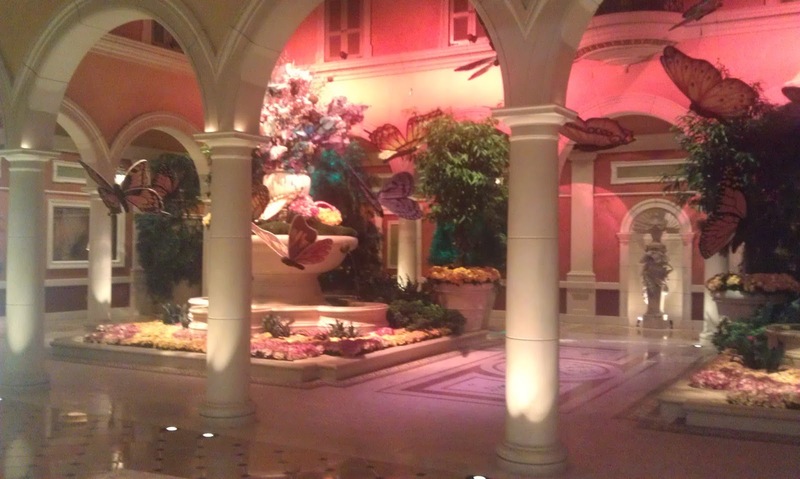 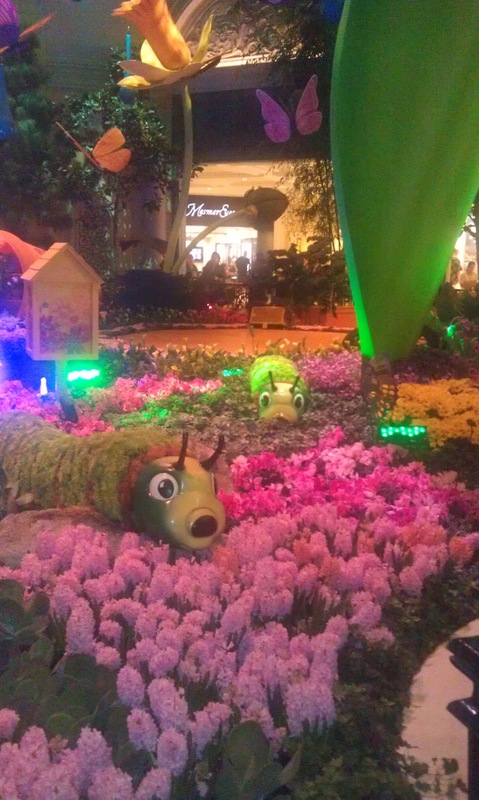 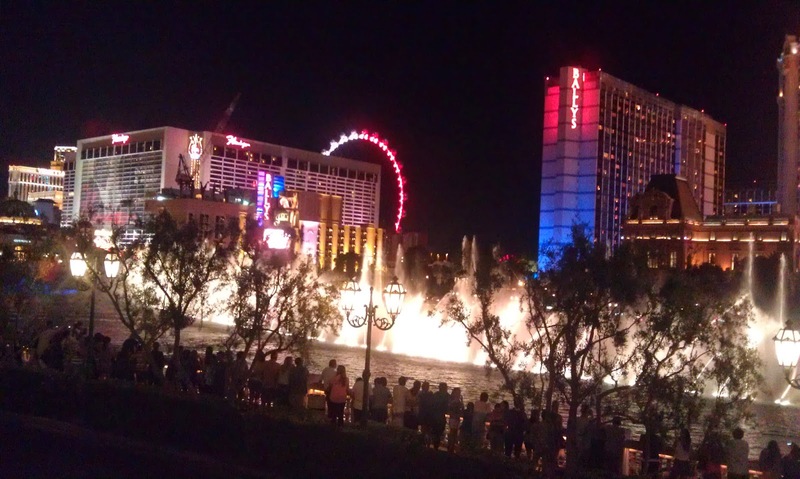 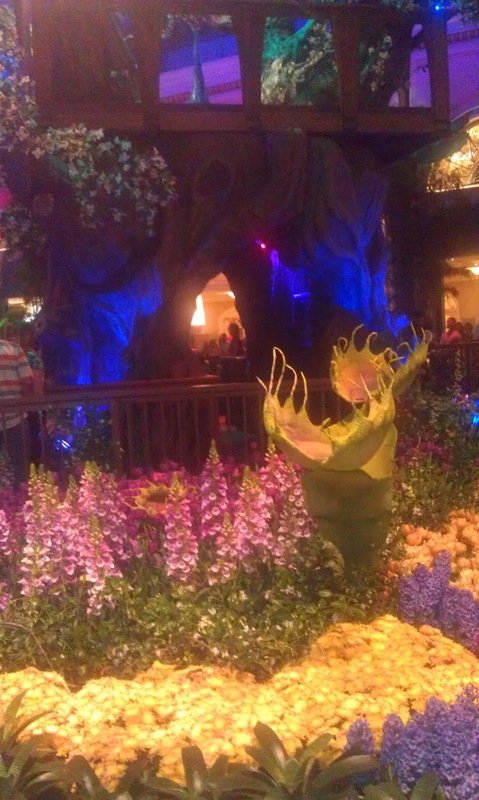 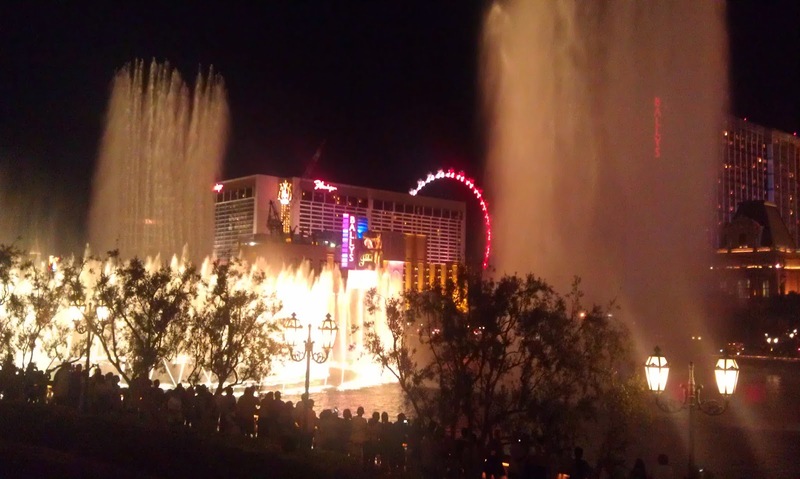 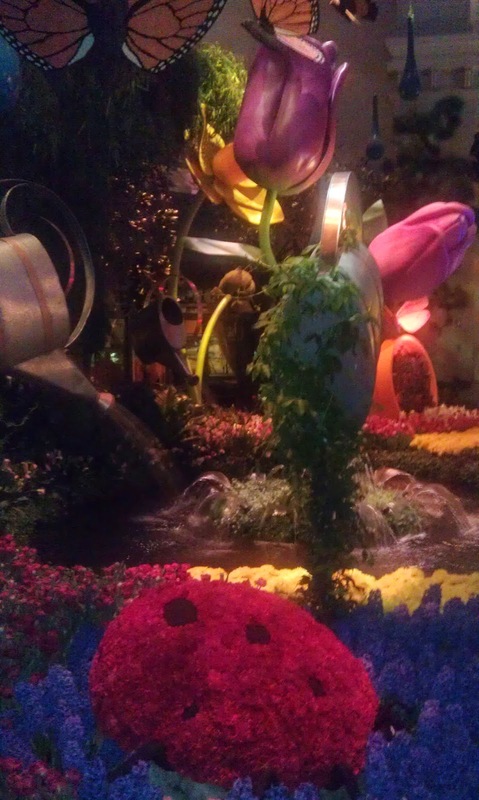 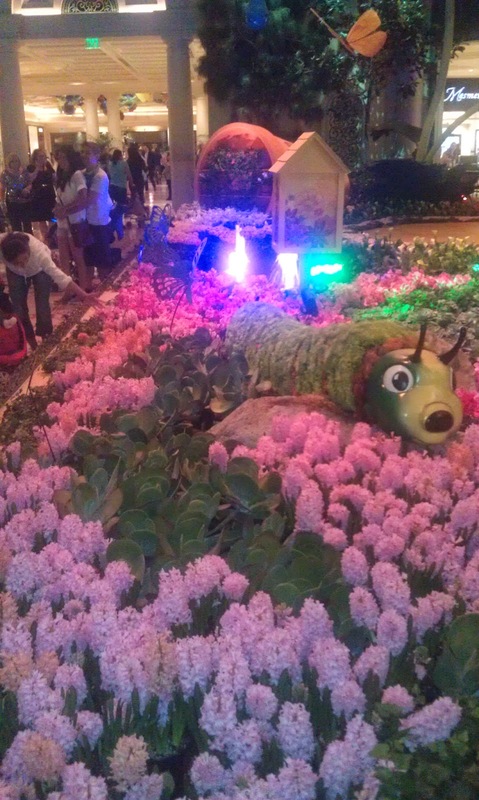 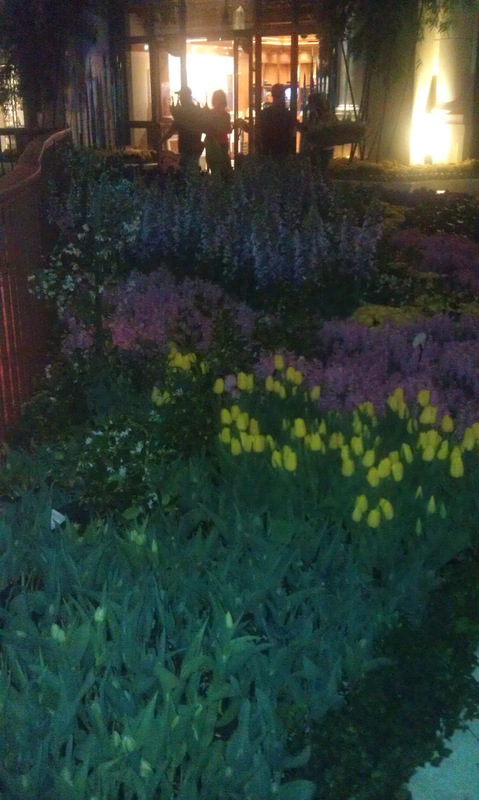 One of our must visits is the Bellagio Gardens. 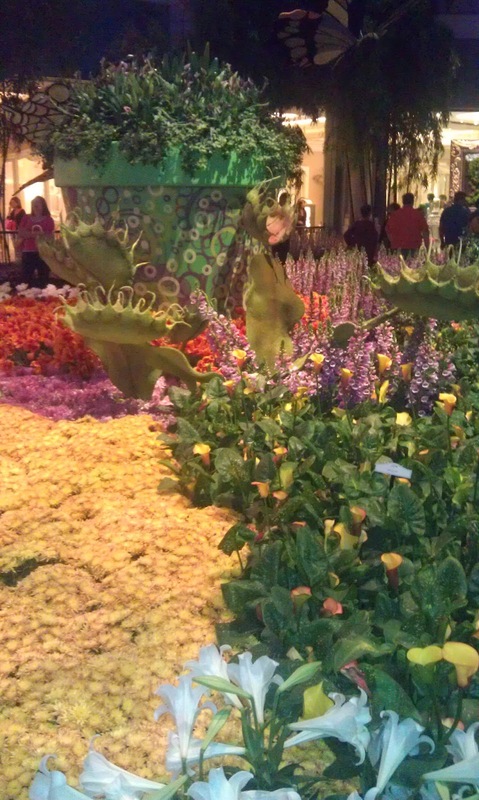 They always do a fantastic job and this year was not a let down. 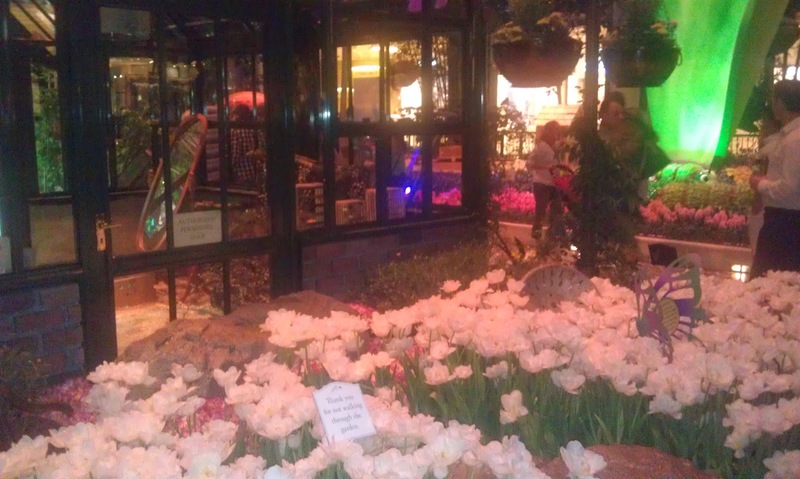 The smell of the place is exactly like a flower shop and it was packed with people taking pictures.